Every year, hundreds of thousands of homes of every style, shape and size are bought and sold across this country. In spite of all the differences, many of them have one very important thing in common: a RE/MAX Professional who is the driving force behind the transaction. RE/MAX agents buy and sell more homes in your area than anybody. 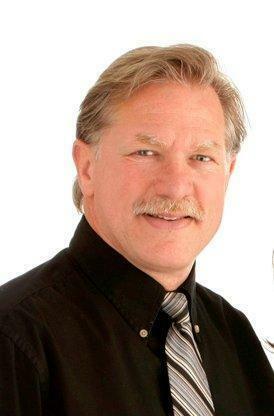 Lance Engstrom has successfully assisted more than 1,100 clients buy and sell Real Estate in the Port Alberni area. When you choose RE/MAX Mid-Island Realty and Lance Engstrom you are choosing the combined experience we have gained from every deal we've completed. This experience and expertise ensures that you get the best possible price.